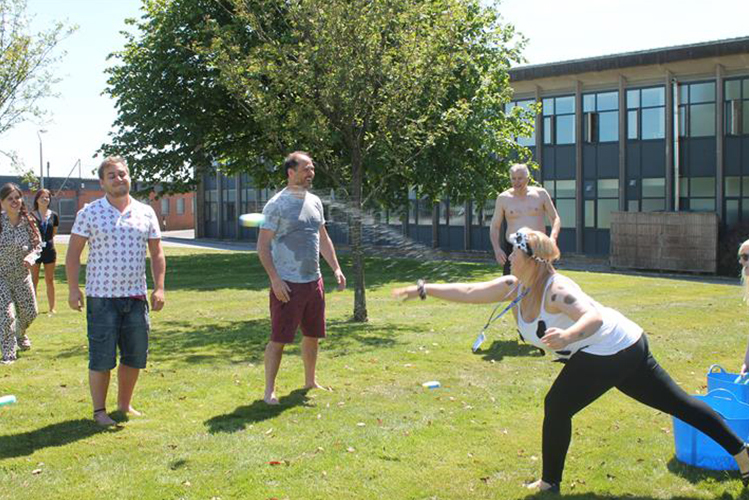 We’re delighted to say that our recent charity fun day has raised more than £2,000 for good causes. The fundraising events included a pet photography competition, fancy dress competition, cake sale, facepainting, an internet auction, wet sponge throwing, promise auctions and a prize raffle. 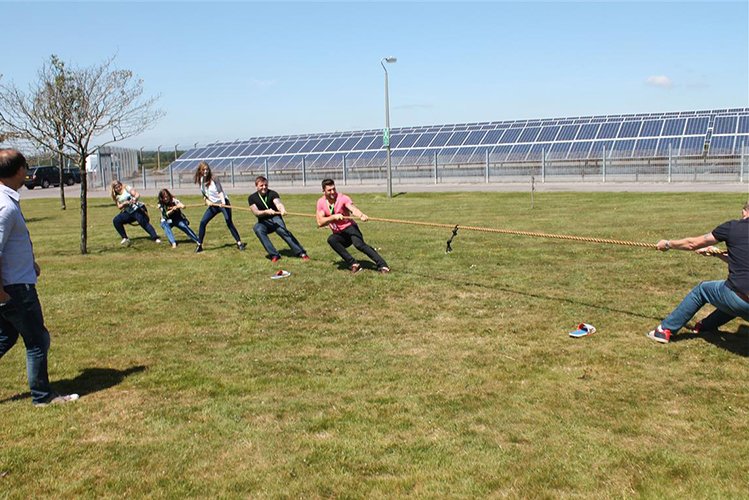 Clients and suppliers to Claims Consortium Group donated prizes, including Ageas who kindly donated wine and Champagne for the auction – and won the tug of war. The day was topped off by a barbecue for staff and clients.